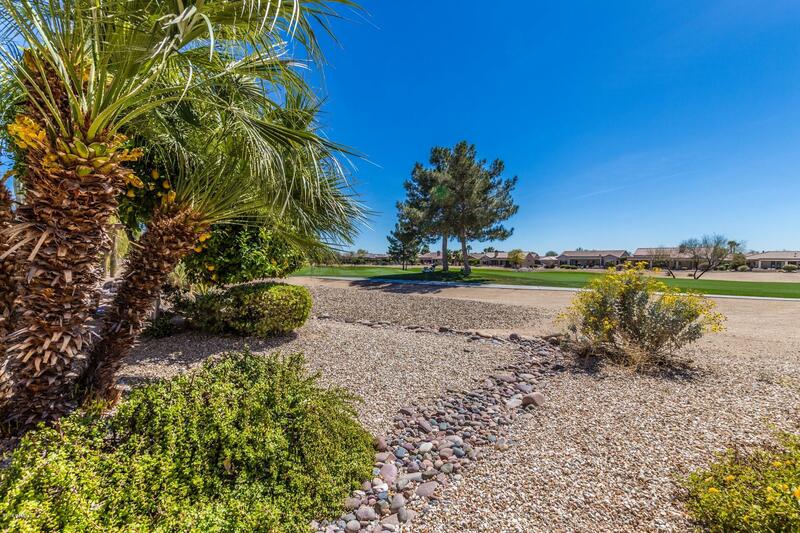 Living is easy on this Beautiful Golf Course Lot. 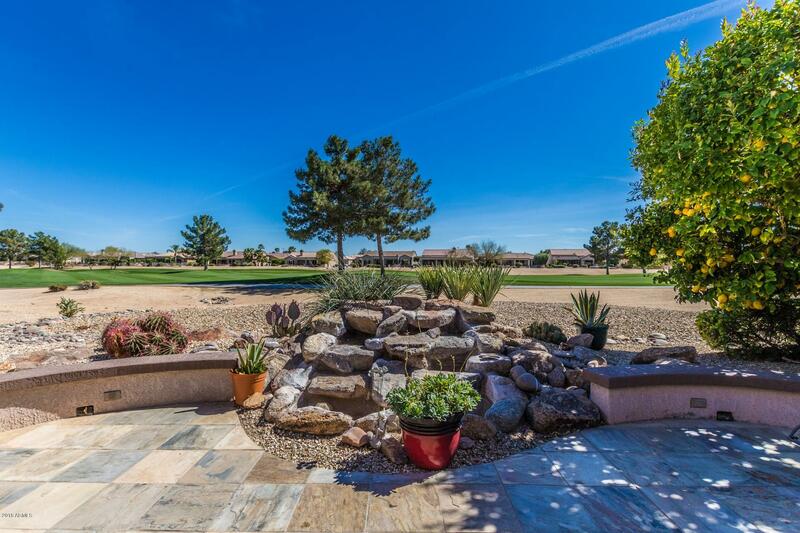 Windrose II model overlooking the #5 tee box on Granite Falls North Golf Course.This immaculate home invites comfort and exudes elegance. 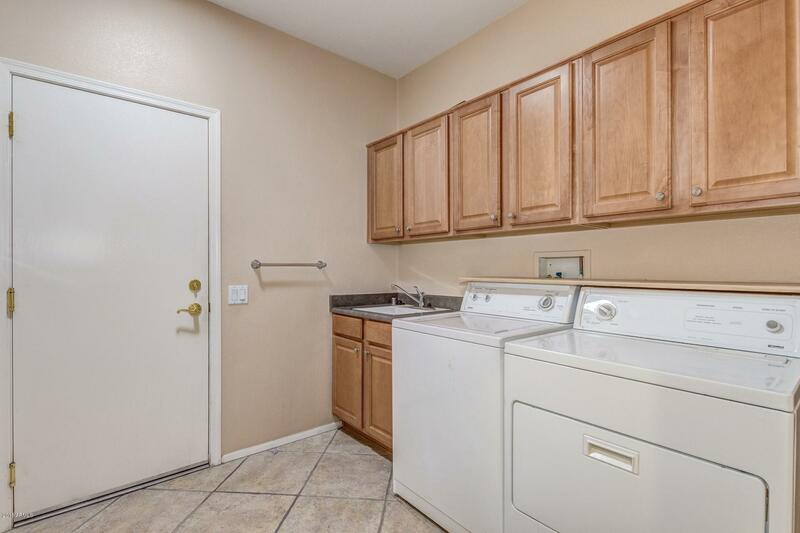 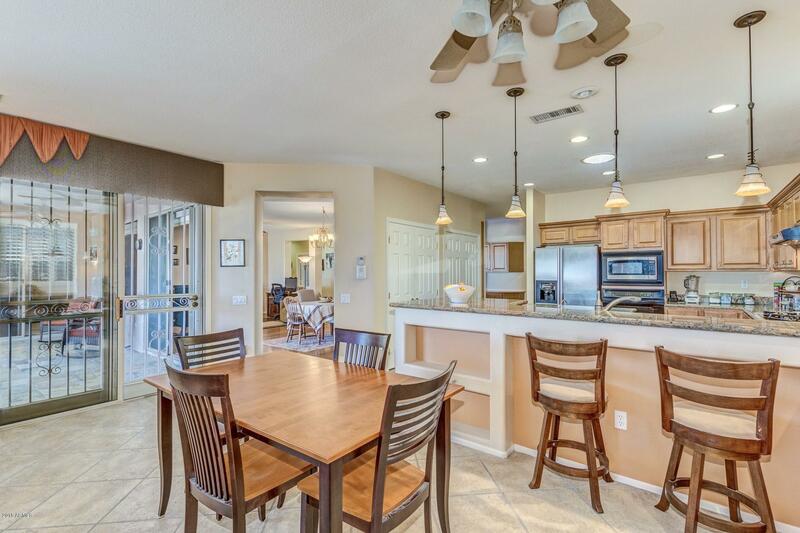 With generous living spaces and stylish finishes throughout. 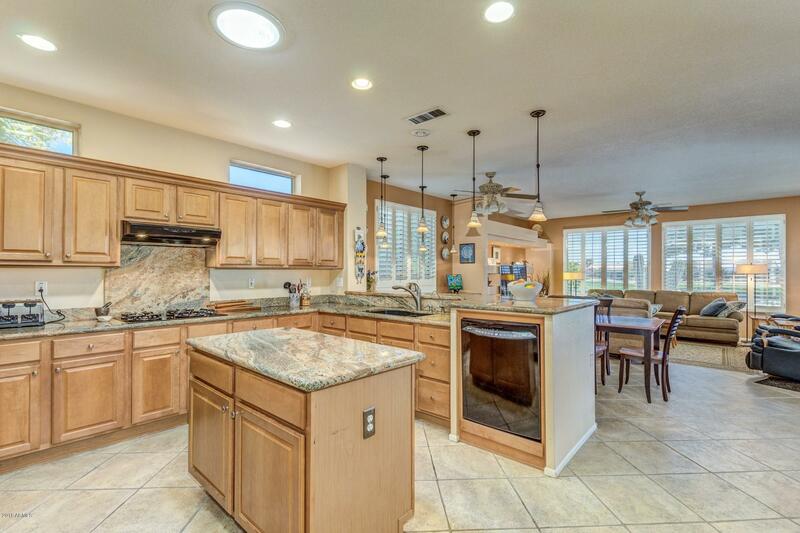 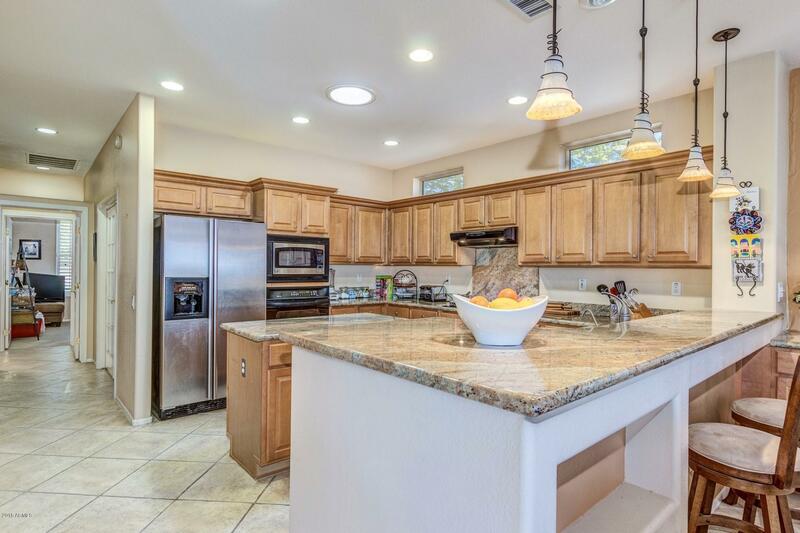 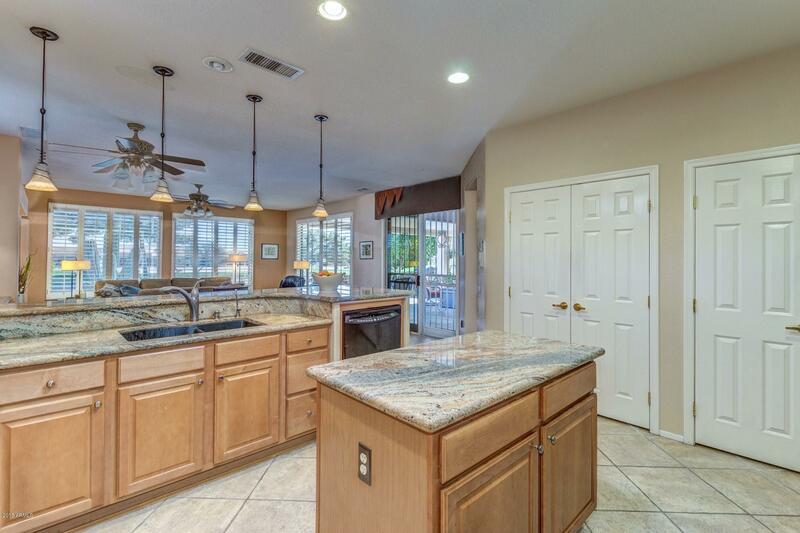 Light and bright island kitchen that features granite countertops & custom cabinets. 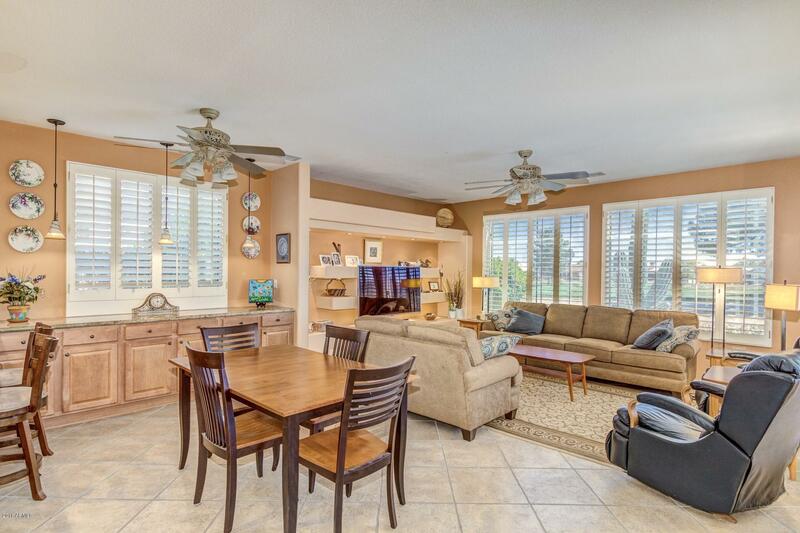 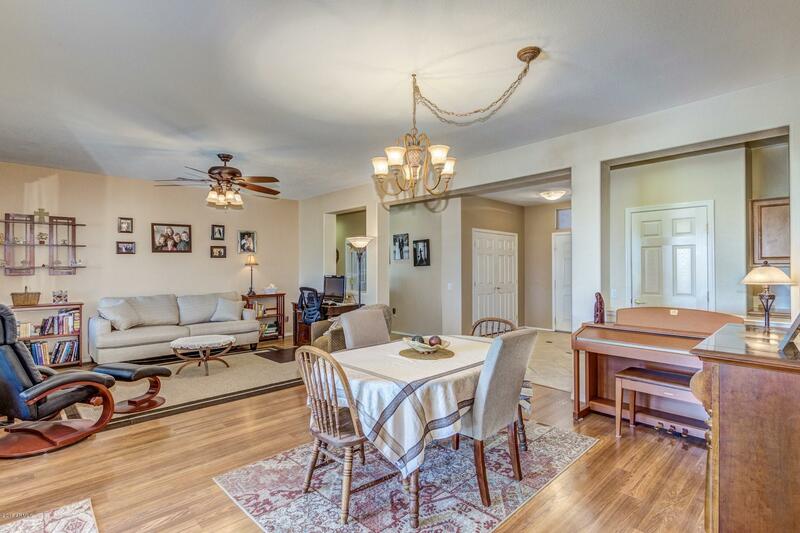 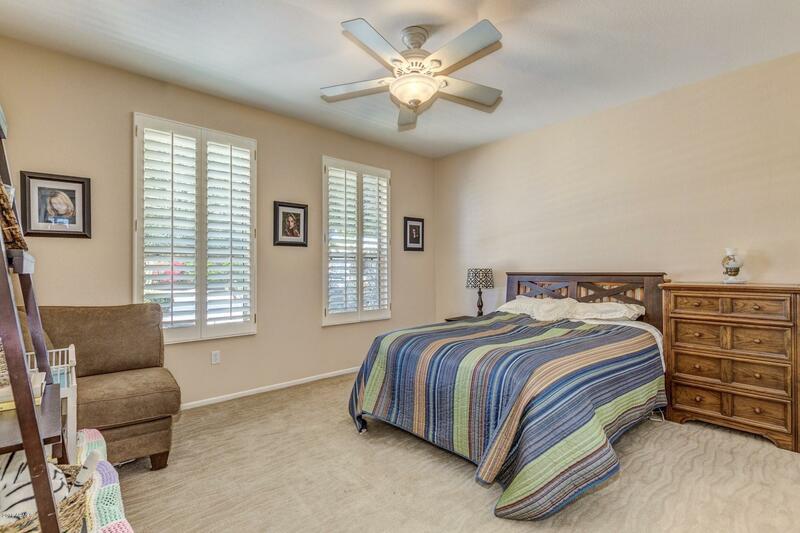 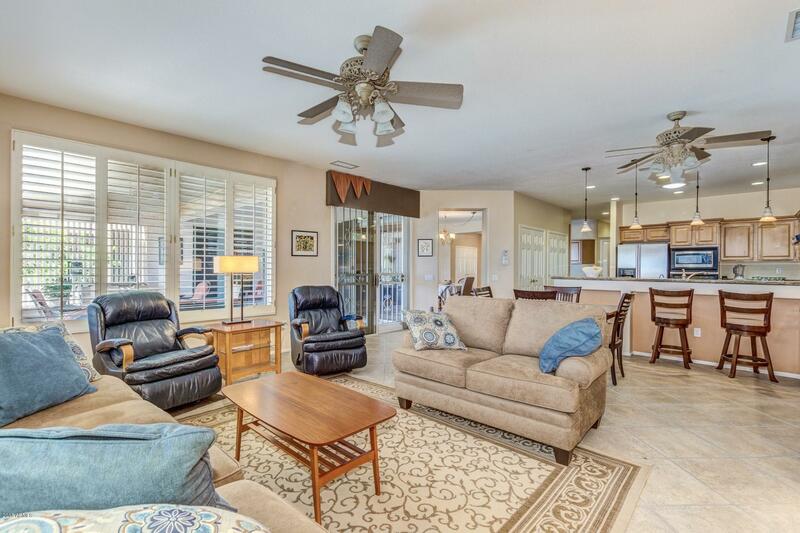 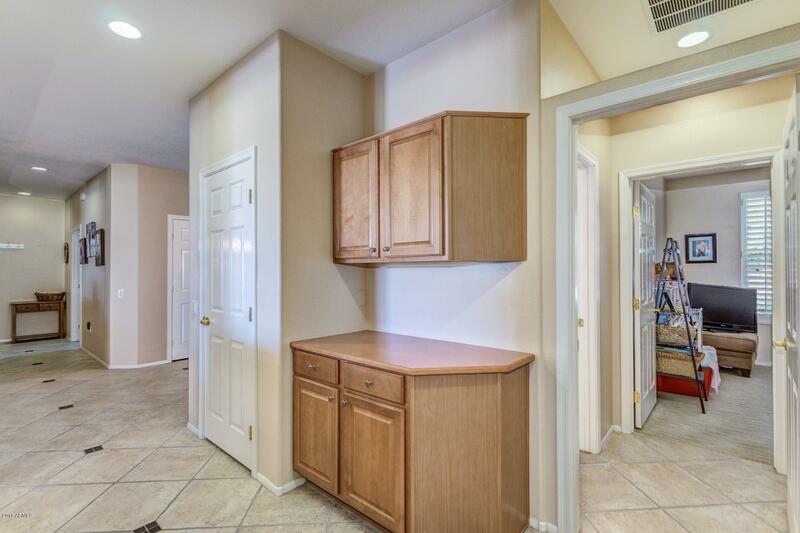 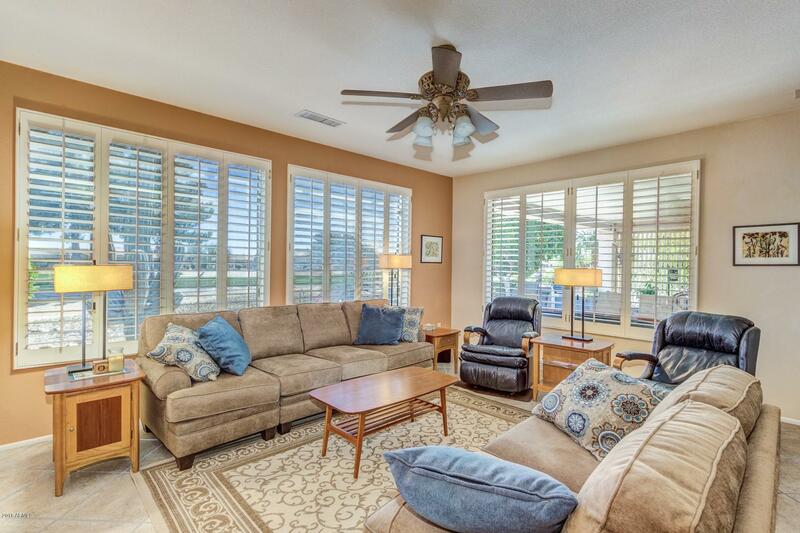 Ceiling fans, tile/wood like flooring and plantation shutters throughout home. 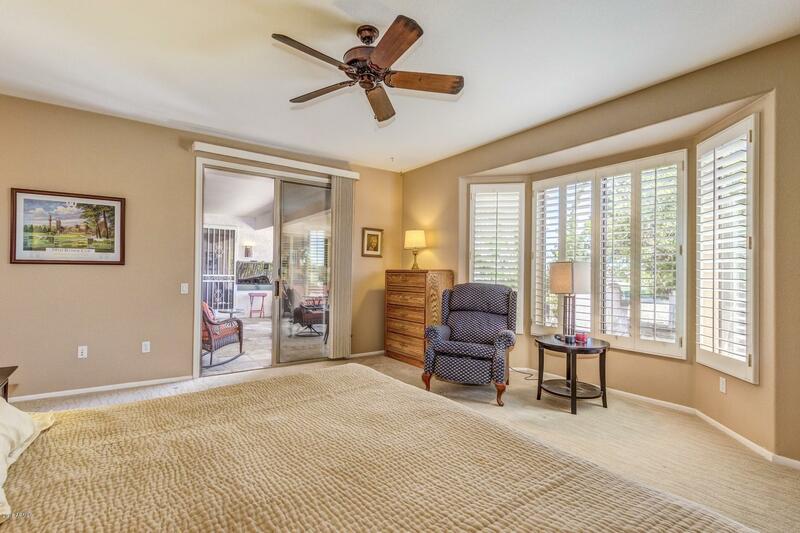 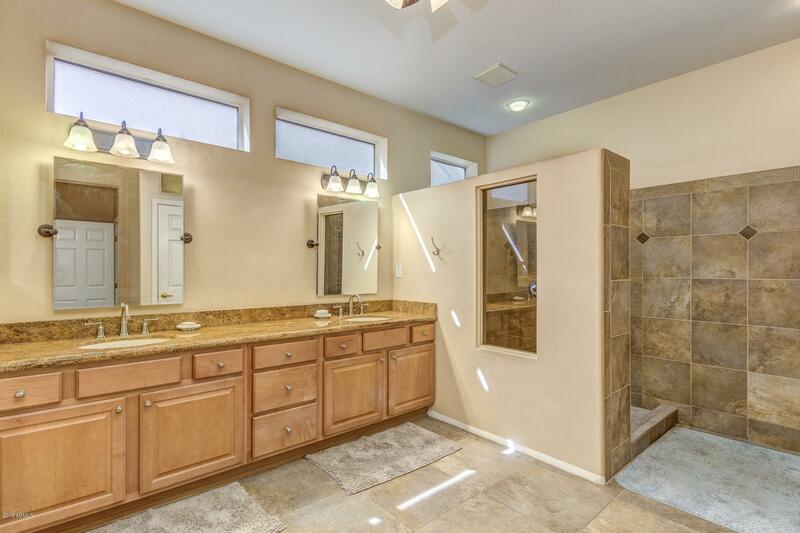 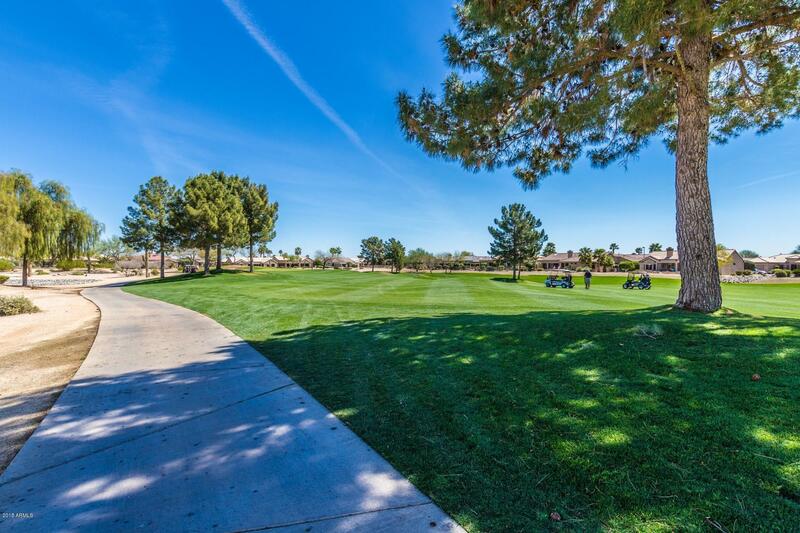 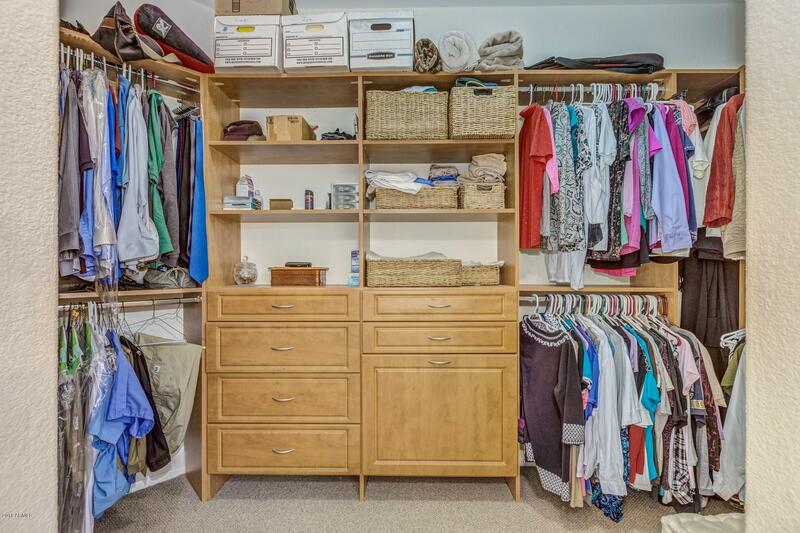 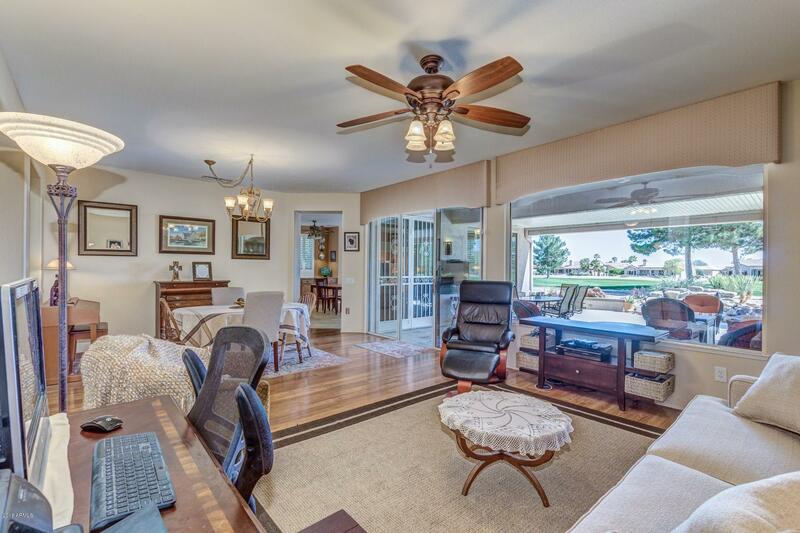 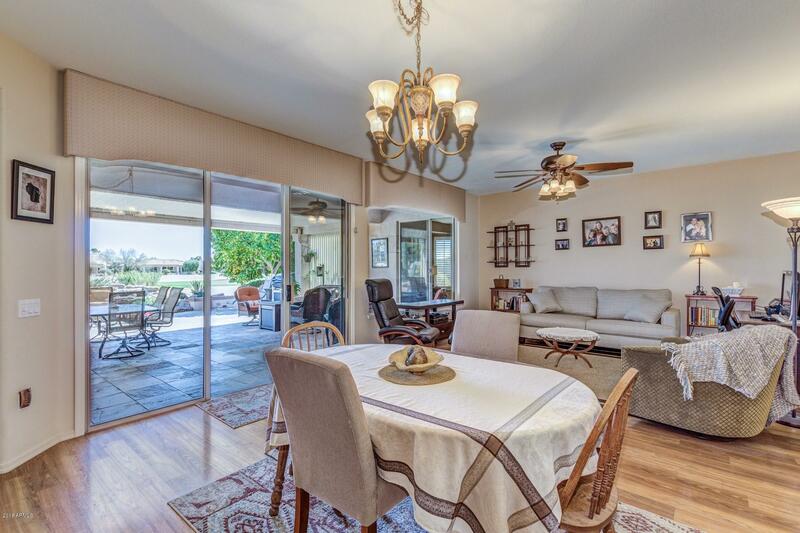 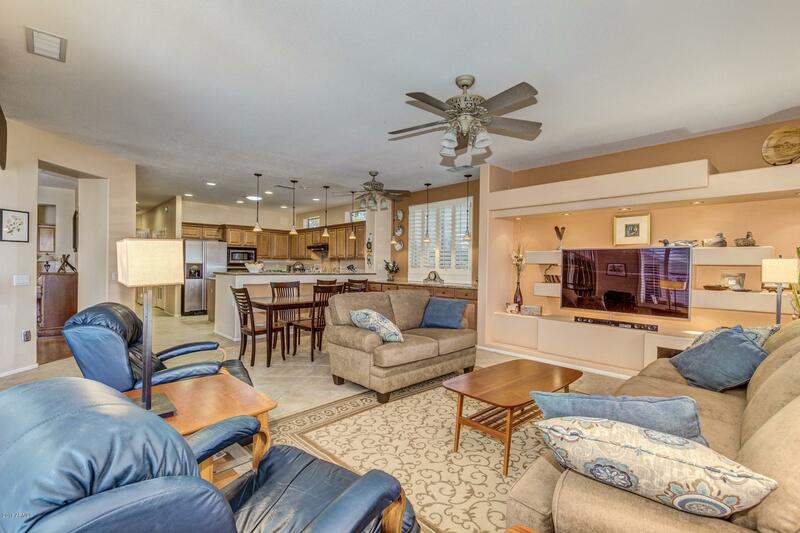 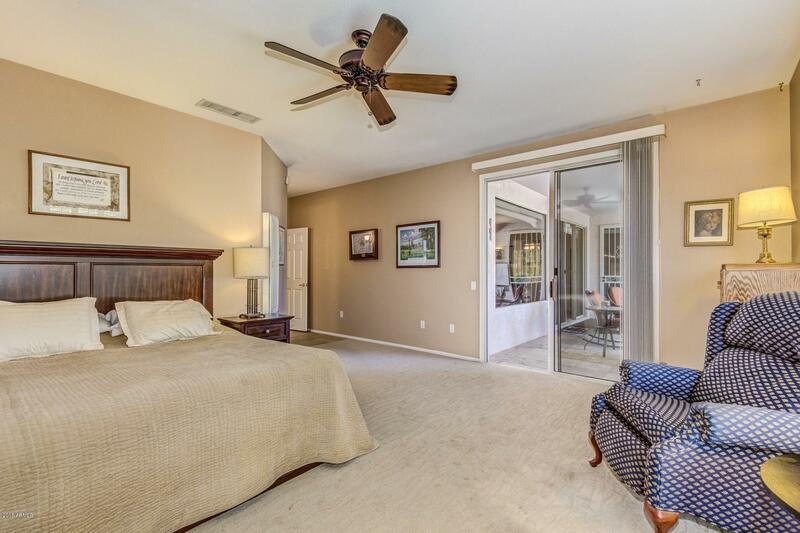 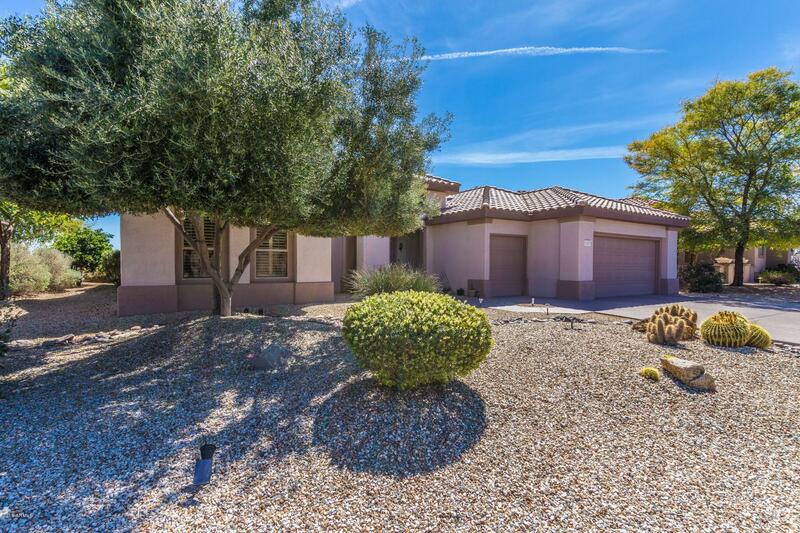 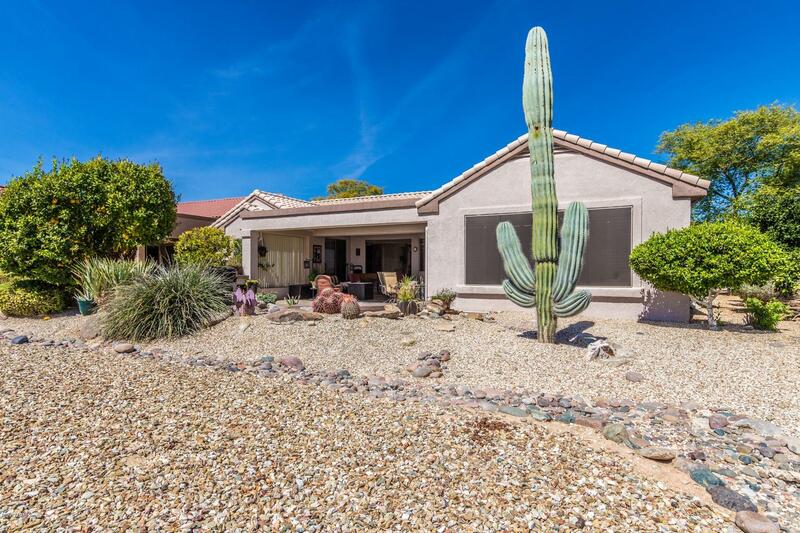 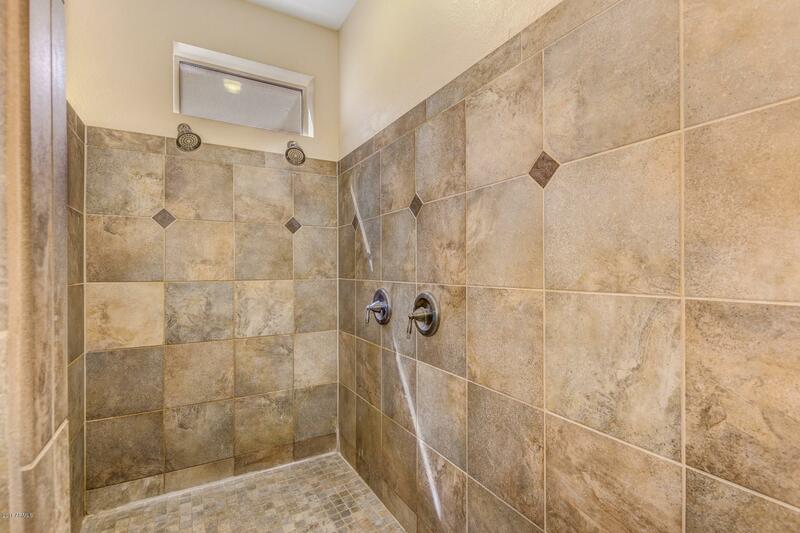 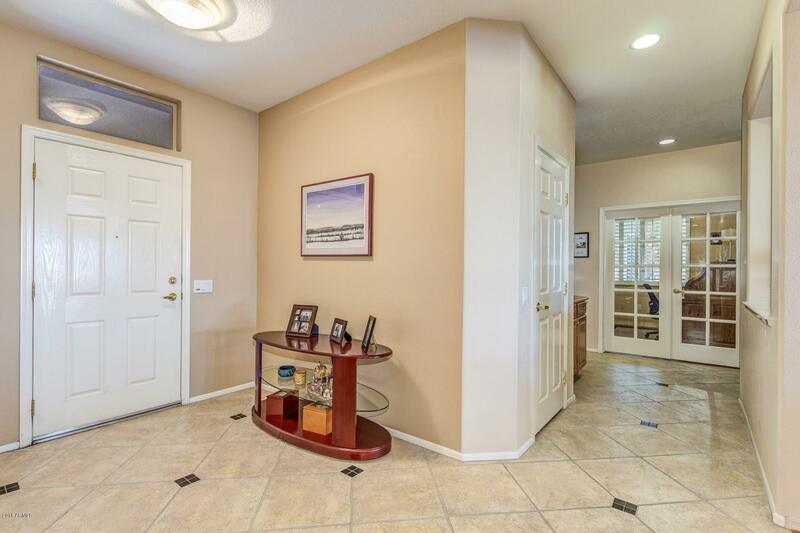 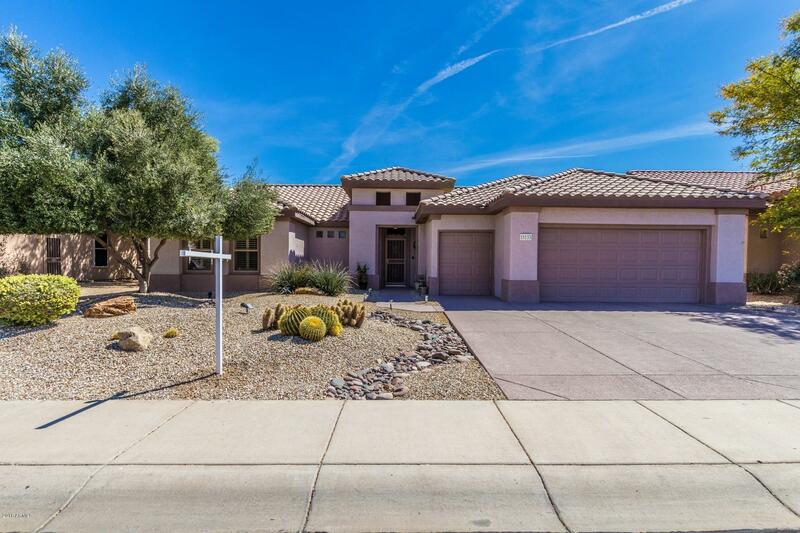 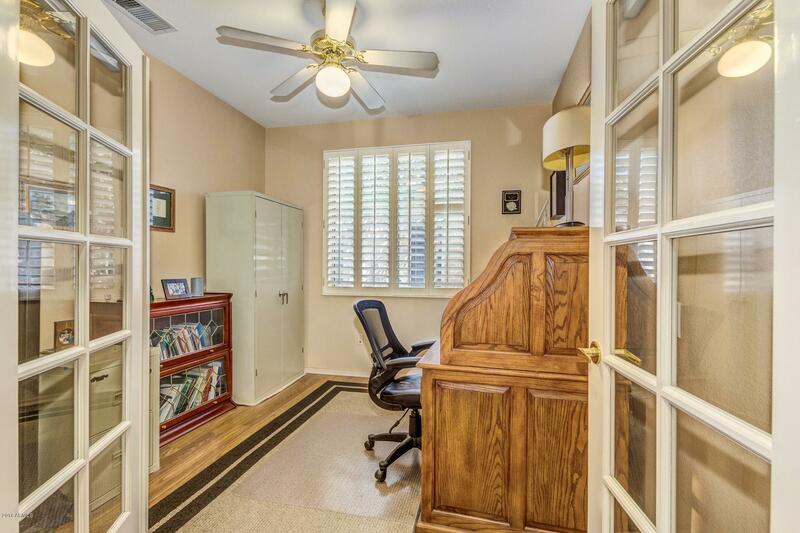 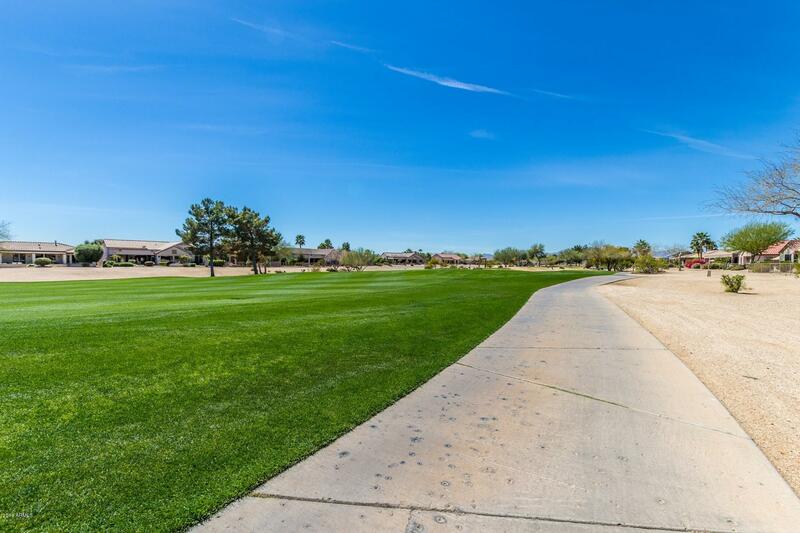 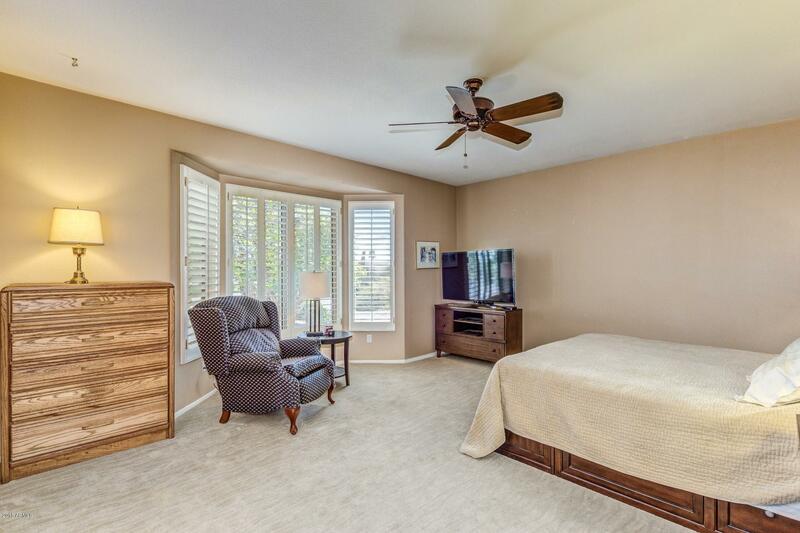 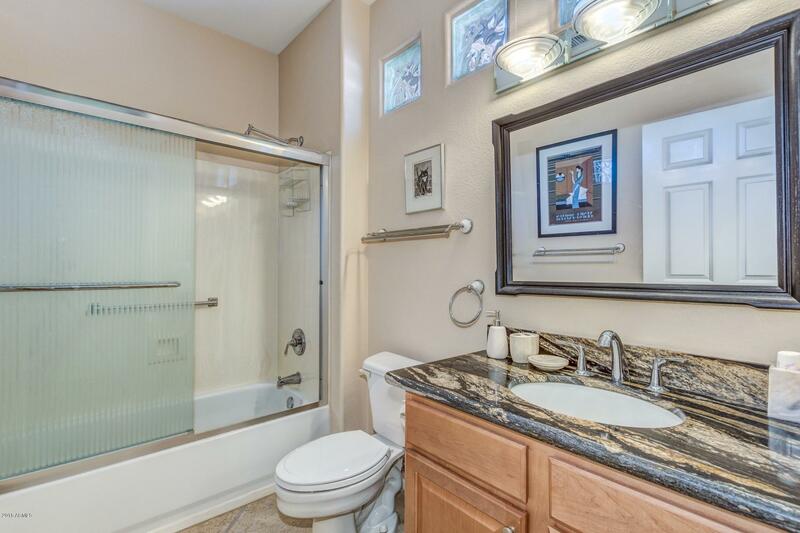 Large Master overlooking the Golf Course w/ custom walk-in shower, custom california closets! 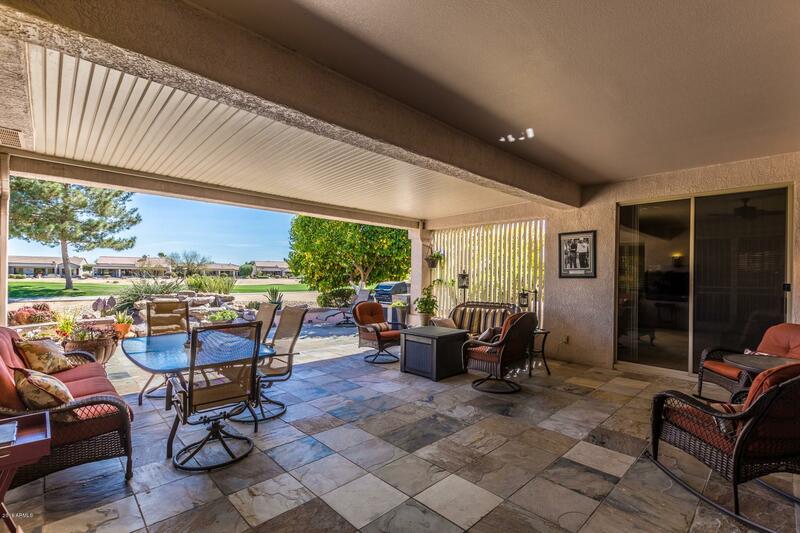 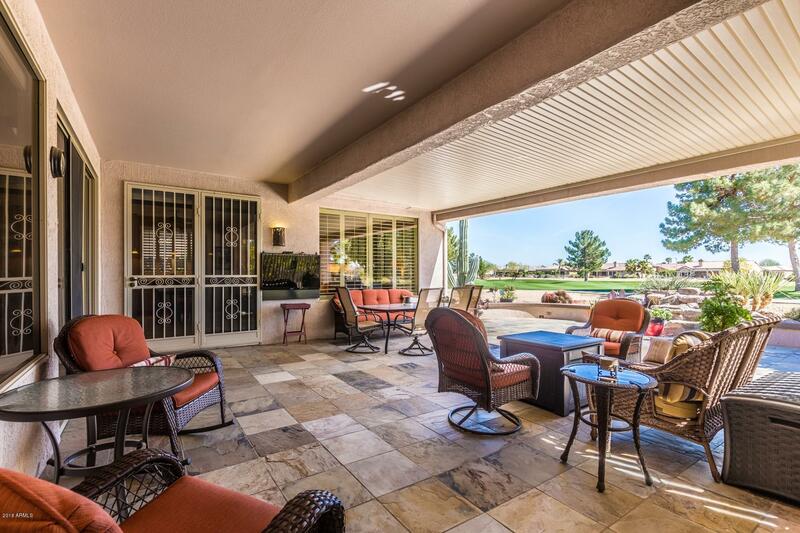 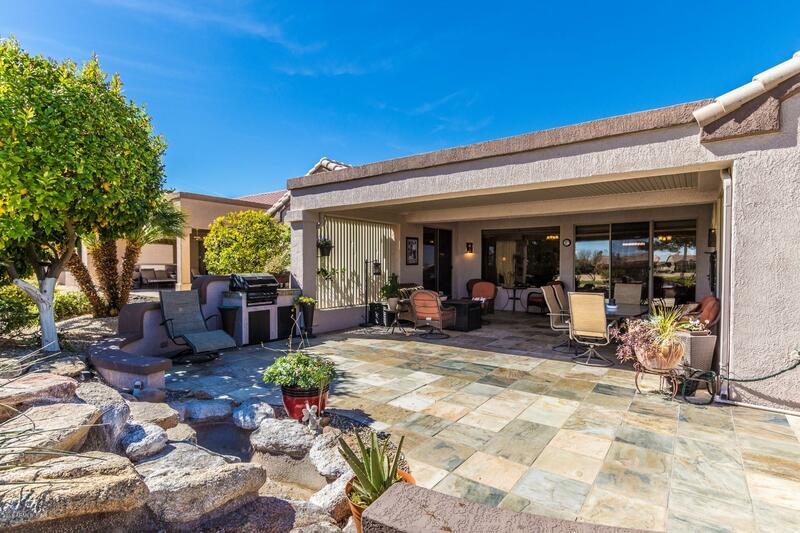 Incredible covered back patio with gorgeous tile that overlooks stone water feature and lovely GOLF COURSE views-a perfect setting for relaxing or entertaining! 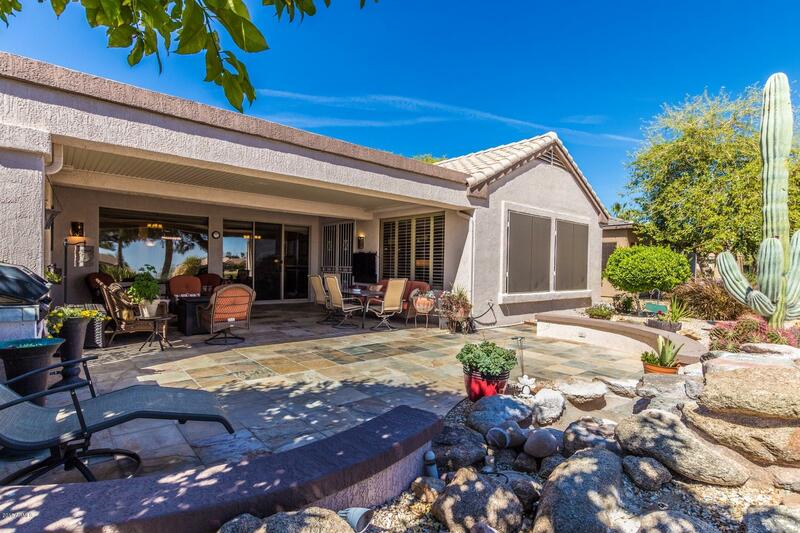 Come and take a look at this beauty, don�t miss out!